Start taking notes, New Yorkers. No matter where you're located in the five boroughs, no matter how old you are, the Great Backyard Bird Count is something you can join. 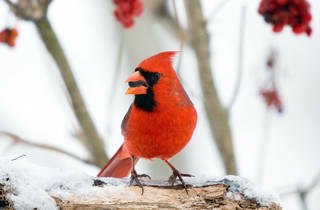 Now in its 21st year, the Cornell Lab of Ornithology and National Audubon Society's online data survey invites interested participants to take watch during its annual event (Feb 15–18) to tally the number and types of birds seen throughout a 15-minute or more timeframe. 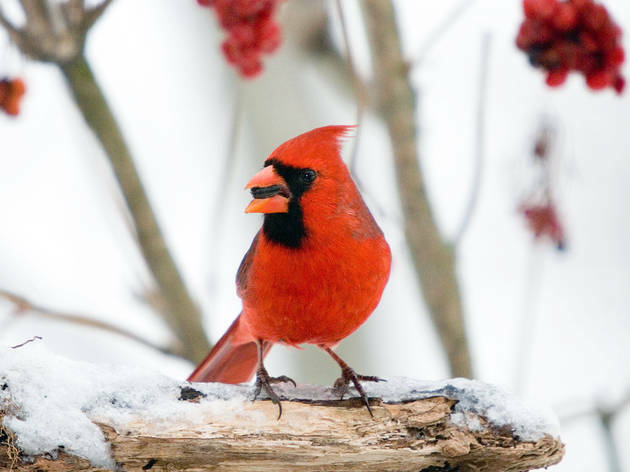 Join bird watchers around the world in this celebration. Even local parks get in on the fun. To learn how to participate in the online survey, click here. All ages.